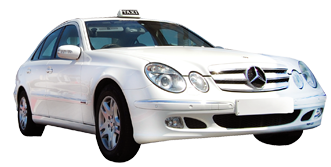 Airport transfers and pickups for Larnaca and Paphos Airports. Featuring intelligent flight monitoring, our smart helpful drivers will ensure that waiting times are kept to a minimum, which makes this a surprisingly economical and efficient service. Select the vehicle of your choice (available in both Black or White colors) find below and book it now!